SUNNY CORNER 2BR WITH THREE EXPOSURES!!! 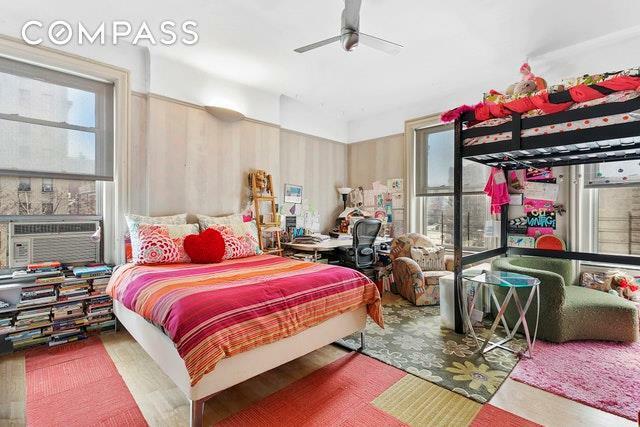 This lovely two-bedroom home with one and a half baths is located on the southeast corner of a prime pre-war coop building with great city views. The windowed eat-in chef's kitchen has a Viking range, Miele steam oven, granite counters, solid wood cabinets and a tin ceiling. 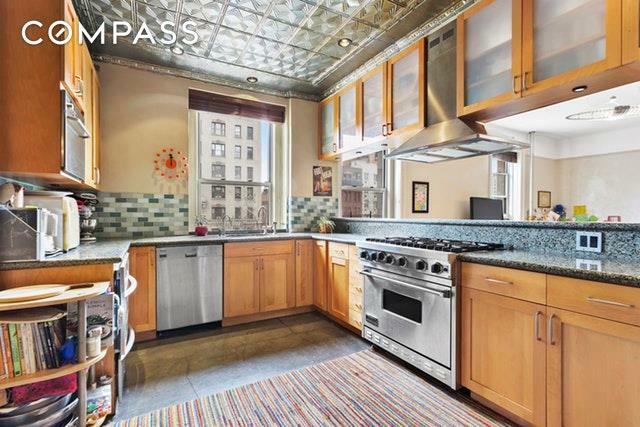 The gigantic living and dining area is great for entertaining, with big windows facing broadway. The two large corner bedrooms each have two exposures. 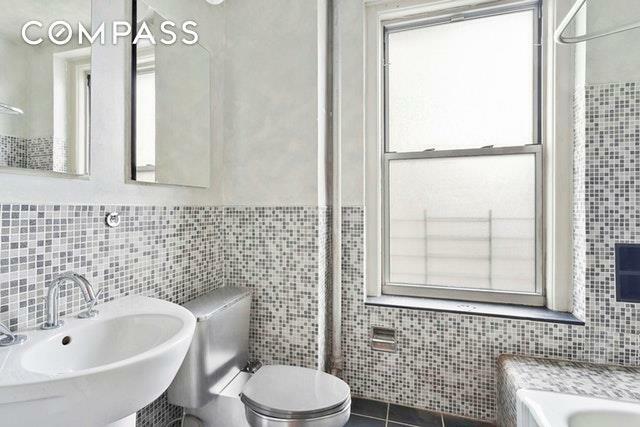 The updated windowed bath has ceramic tiles and a Miele washer and dryer are already installed for you convenience.Originally built in 1898, The Manhasset, is an elegant, 11-story landmarked beaux-arts cooperative with 124 apartments. Its amenities include a live-in superintendent, central laundry and bike rooms. 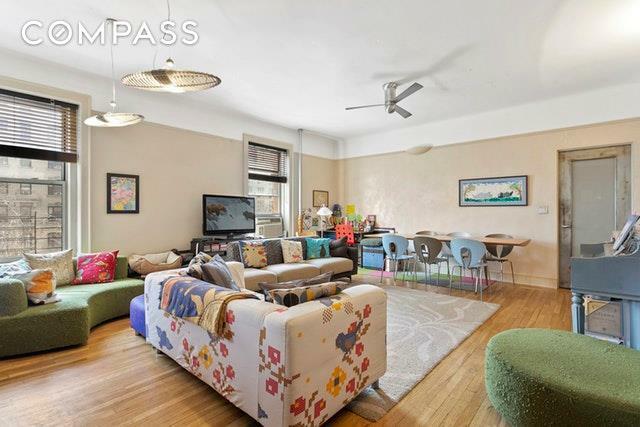 Located just a couple blocks from the subway, close to close proximity to Riverside Park, Columbia University, and all of the neighborhood's fine eateries and shops. Call now and be among the first to see this great new listing!